Tayto Park has sought to prevent the Department of Culture, Heritage and the Gaeltacht releasing details of animal deaths at its zoo, claiming that the information would damage its business and result in negative publicity. The department, which is the licensing authority for Irish zoos, has published information relating to animal mortality rates at Dublin Zoo and Fota Wildlife Park, which revealed that a total of 227 animals died at the two facilities in 2015. However, Tayto Park has taken steps to prevent the release of the corresponding data in respect of its own animal collection. It wrote to the department in September to outline its objections to the publication of the statistics. The objections were based on the contention that the release of the information would result in negative publicity for the theme park in Co Meath and have a negative impact on its business. Tayto Park previously made headlines when an inspection by the National Parks and Wildlife Service in 2012 identified "inadequate enclosures", "inappropriate breeding", "overweight animals" and "high levels of aggression and stress" at the zoo. The park was banned from adding any new animals to its collection as a result of the concerns. The ban was lifted after five months but was reinstated in November 2013 after another inspection reported "great disappointment" at a lack of progress on issues. 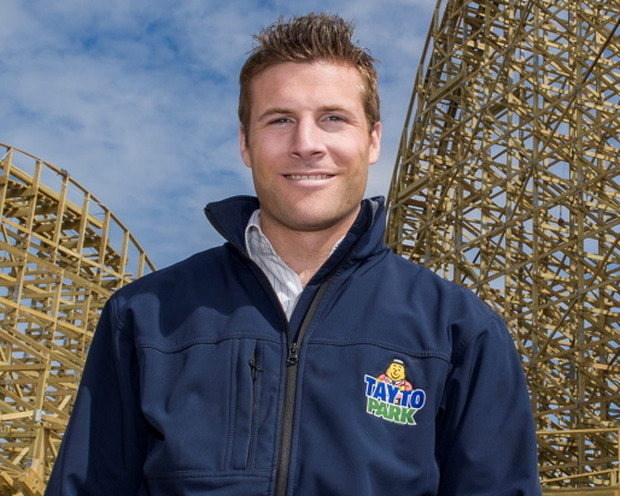 Charles Coyle, general manager of Tayto Park, refused to state how many animals died at the zoo in recent years when he was contacted for comment. However, he said the theme park had no concerns regarding mortality rates at the zoo.